Tamara has been with the firm for over seven years and during that time she has demonstrated her ability to attend to any task assigned to her in a competent manner. Tamara is always available to help our clients. 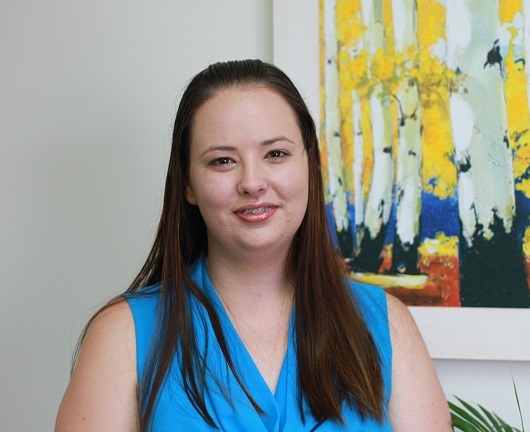 Tamara is a Commissoner for Declarations and has undertaken certificate courses in law and administration.